Located in the lakes region of Northern New Jersey, Mountain Lakes is a suburban residential community less than 30 miles from New York City. 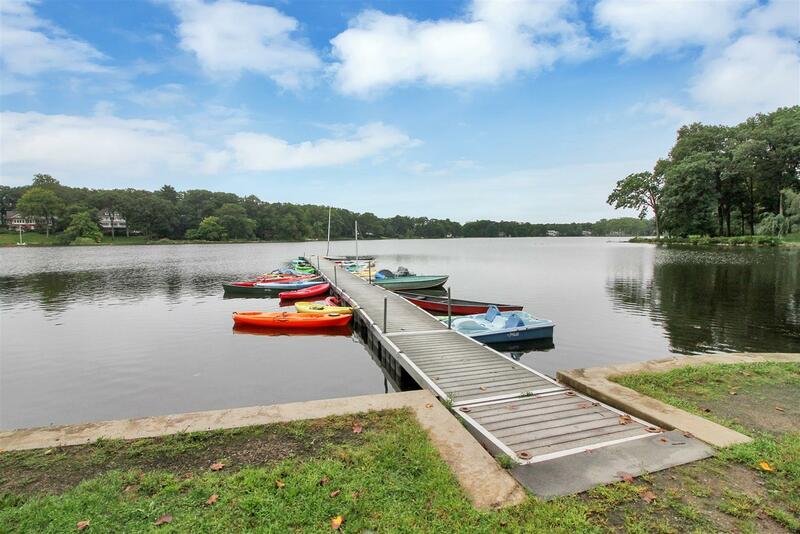 It’s location provides all the advantages of living in a small community with easy access to the cultural and recreational resources of New York City, as well as the resort facilities of the New Jersey shore. It derived it’s name from the more than 150 acres of lakes that lie within its steep rolling hills. Mountain Lakes boasts small-town charm and the community spirit. It’s the combination of the family orientation of the community and the commitment of the residents and the schools. The participation in government and in the Board of Education is greater than elsewhere. The public sessions in Mountain Lakes Borough Council meeting are always spirited. Mountain Lakes has no downtown, but does have a few local shops and services. There’s old train station with a restaurant, the Station at Mountain Lakes, and a model train store, called the Train Station, in the basement of the old police station. Then there’s the Mountain Lakes Market. The community is composed primarily of executives and professional people who commute by car to nearby employment and by train or bus into New York City. The Mountain Lakes school system is grouped among the wealthiest in the state. The borough also is the home of the Mountain Lakes School for the Deaf. Students do well in standardized tests, and 95 percent of graduates continue their education in four-year colleges and universities.